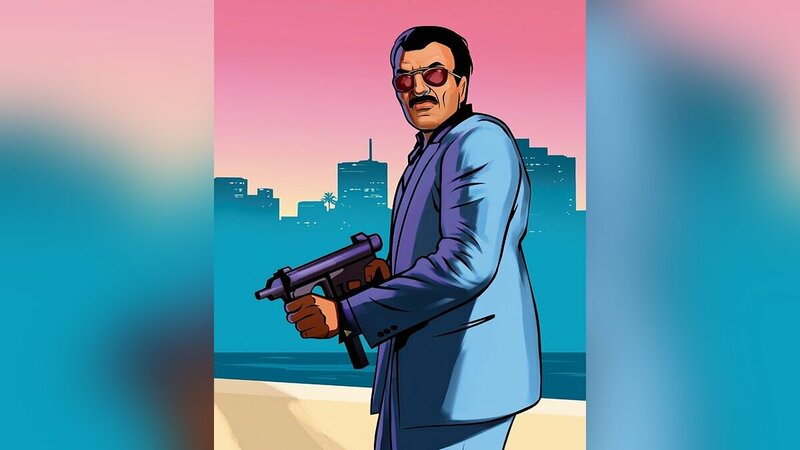 Video GTA Vice City Stories: trailers. Do you want to be the first to know about new videos for GTA Vice City Stories? Like videos for GTA Vice City Stories? 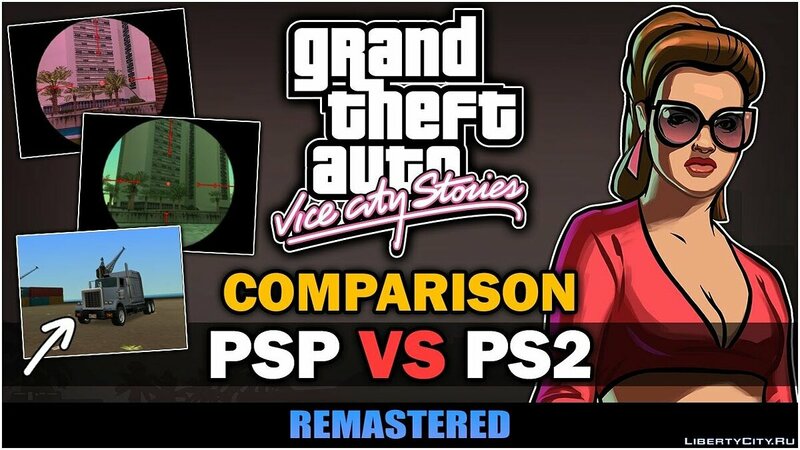 Official Trailer GTA: Vice City Stories for PS2.